COOL VEST™(short) Breathable 1 to 18 lb. Weighted Vest Supplied with 9.5 lbs. COOL VEST™ is the “Ferrari” of weighted vests. 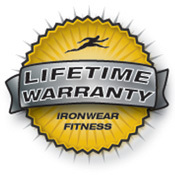 The sleek design of this patented vest combines IRONWEAR’s ™soft Flex-metal™ weights with a wide array of high performance features unmatched by any other weighted vest. 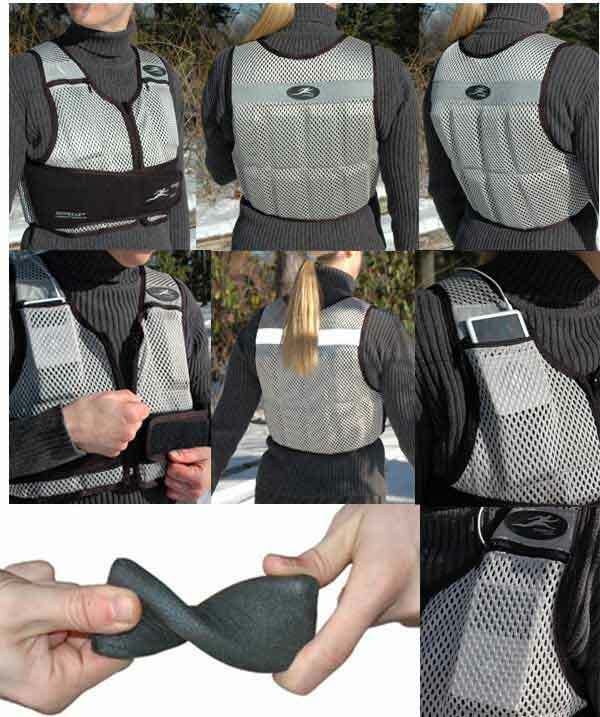 COOL VEST™is the easiest weight vest to put on and adjust. The large open v-neck and zipper front make the COOL VEST™ easy to take on and off. Unlike many other vests it does not require the vest to be lifted over your head. 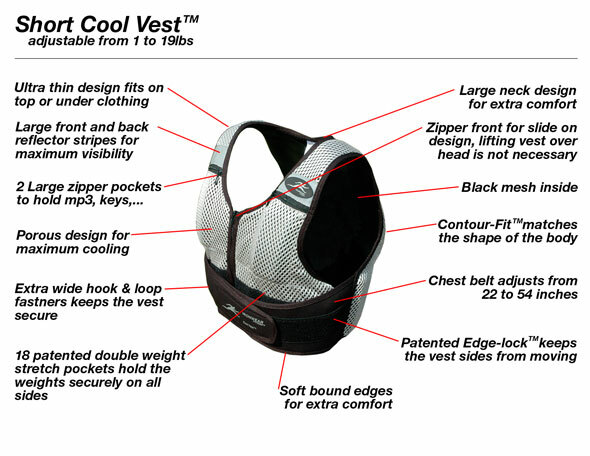 Also unlike other vests once on the COOL VEST™ can be instantly adjusted to the desired fit by the wearer. COOL VEST™ will not get in your way. 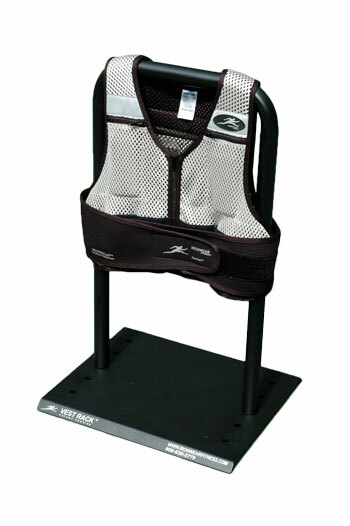 With one layer of soft Flex-metal weights the vest is only a ½ inch thick. This combined with the thin flexible padded shoulder straps keep the COOL VEST™ from inhibiting your movement in any direction. COOL VEST™ (short) is supplied at 9.5 pounds with a single layer of Flex-metal™ weights, but can be adjusted from about 1 pound up to 18 pounds by adding additional ½ pound Flex-metal™ weights.